We are pleased to announce that effective September 1, 2013 that we are providing Northern College Alumni with special travel discounts and benefits. 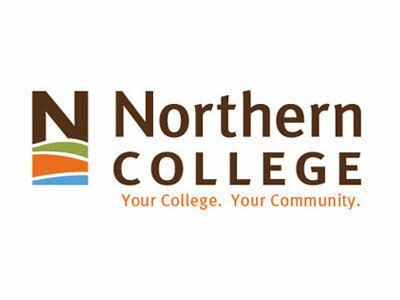 Northern College Alumni will be able to book their next airline tickets, all inclusive packages, cruise holiday or coach tour with us and receive exclusive discounts only available to alumni of Northern College in Timmins and its campuses throughout Northern Ontario. "We are delighted to welcome Northern College Alumni to this special program allowing them to access special benefits only available to alumni of the college" said Jeffrey Crocco Vice President and General Manager. "We are proud of this type of program which allow us to provide exclusive benefits to graduates of the college." And remember, call us for your upcoming Destination Weddings or Honeymoon Trip for special pricing and exclusive benefits. So before you book elsewhere, remember to give us a call and enjoy the benefits of this exclusive travel program for Northern College Alumni.